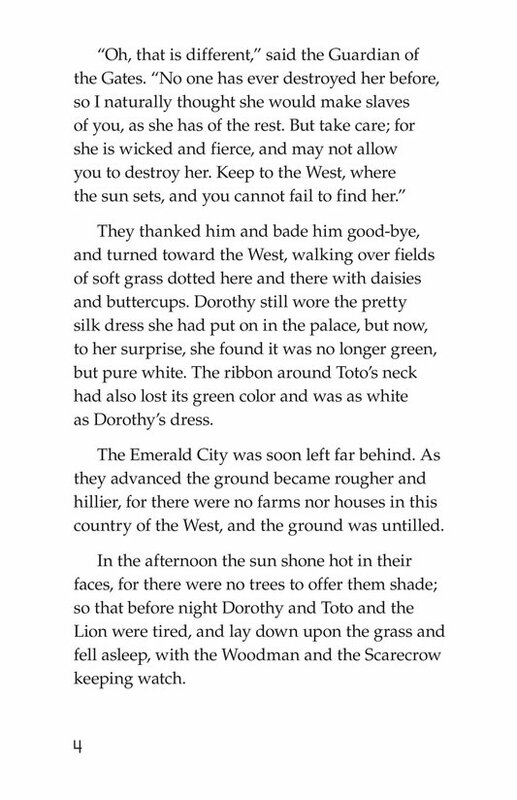 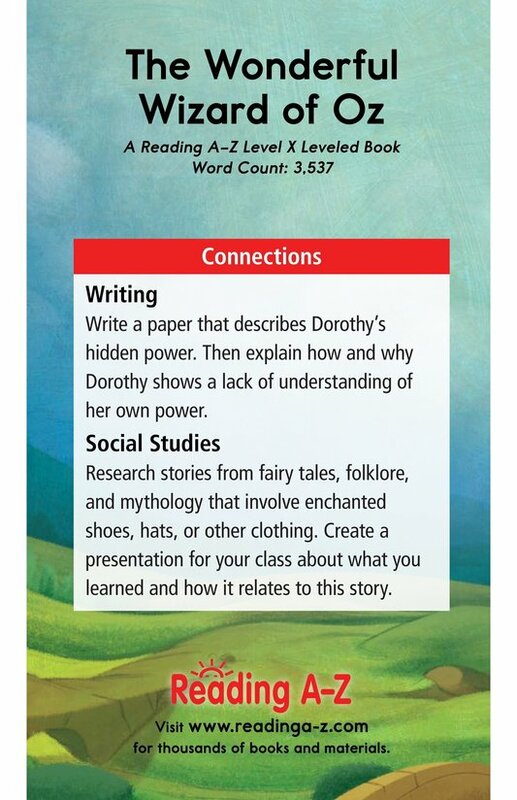 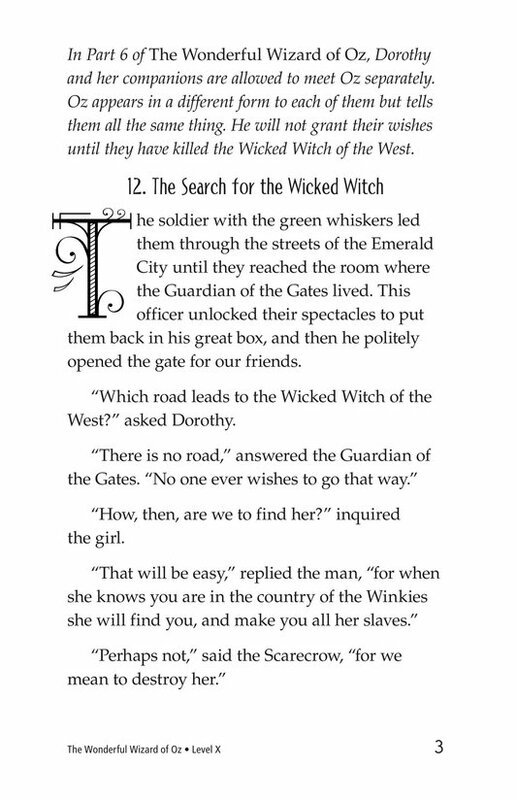 Dorothy and her companions set out to find the Wicked Witch of the West. 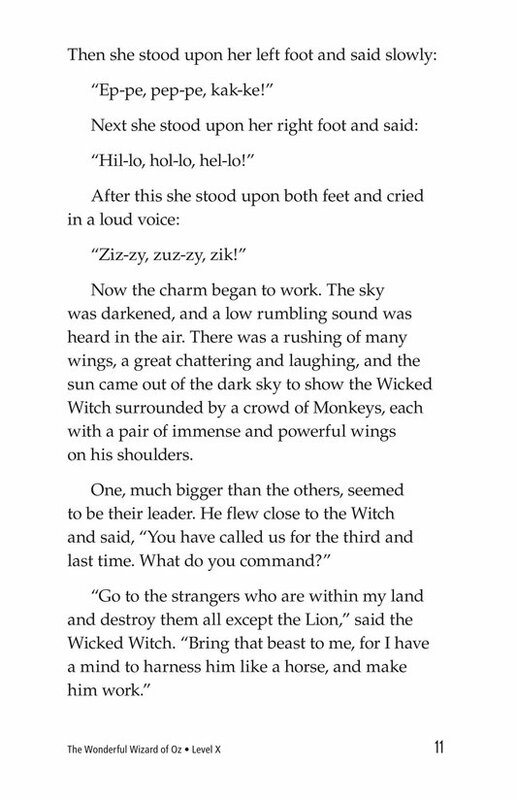 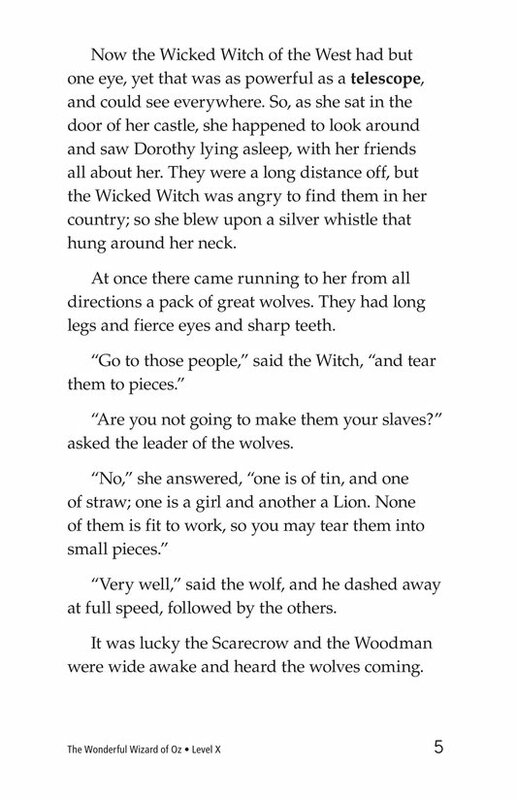 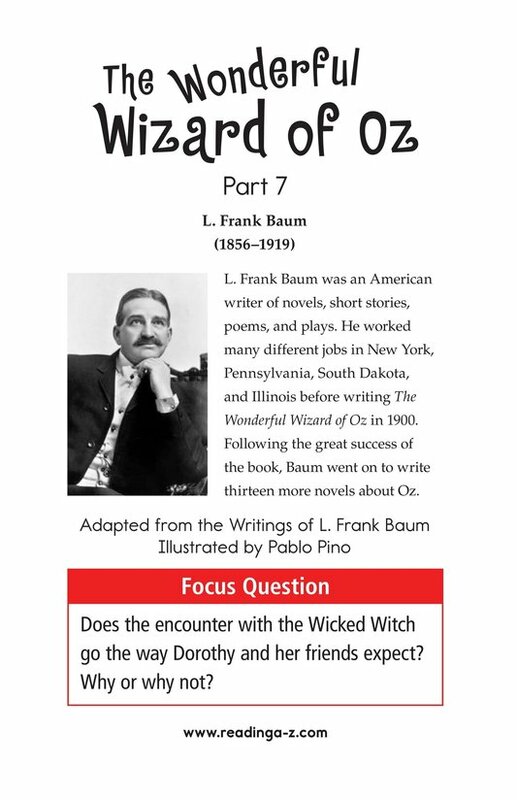 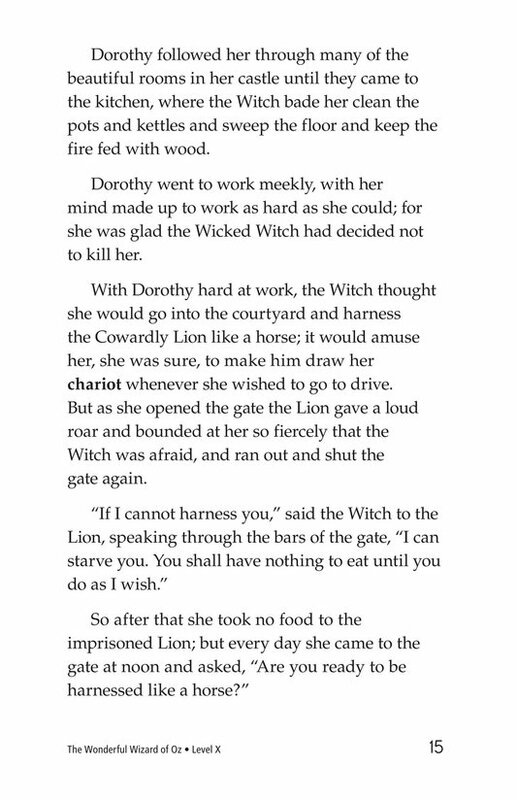 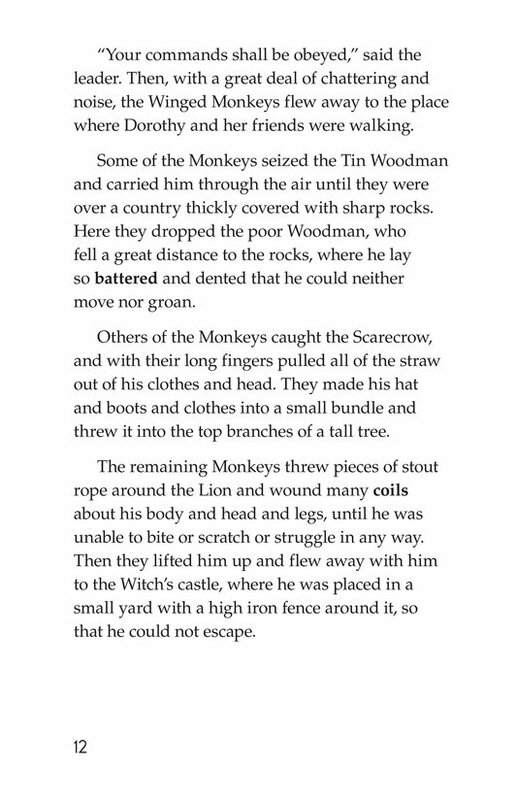 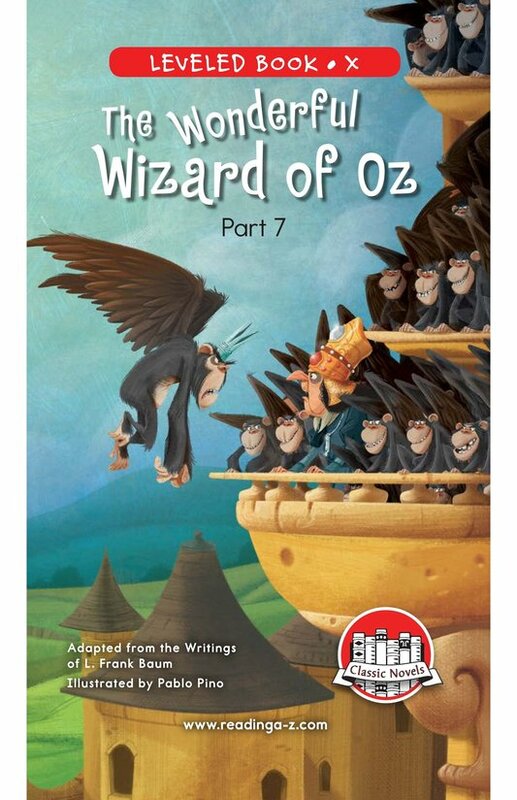 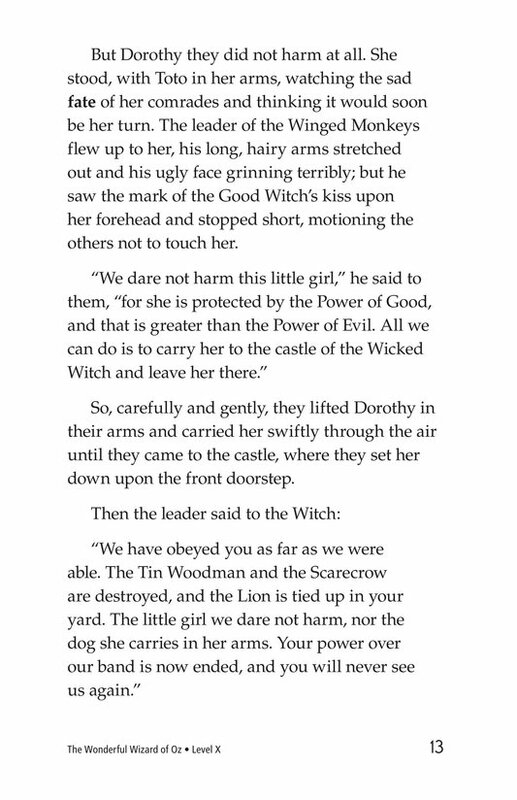 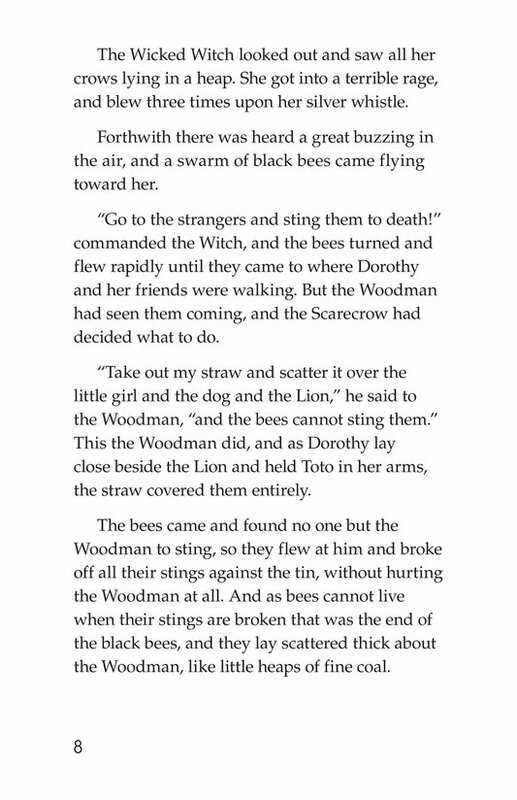 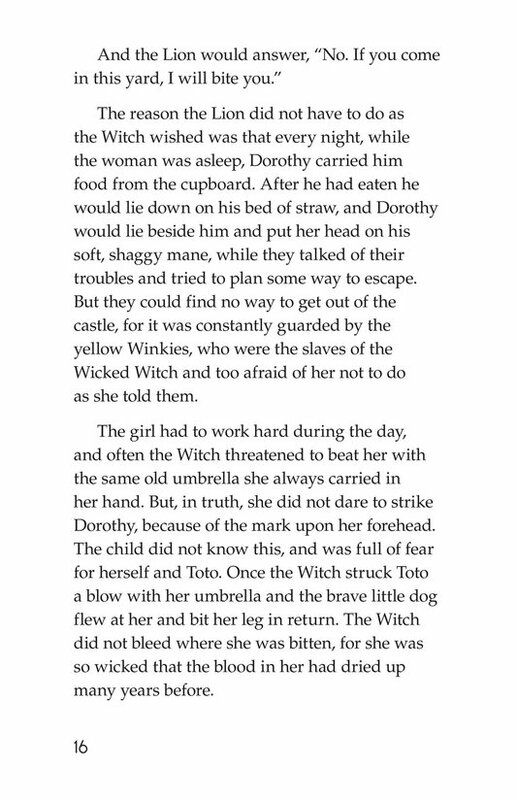 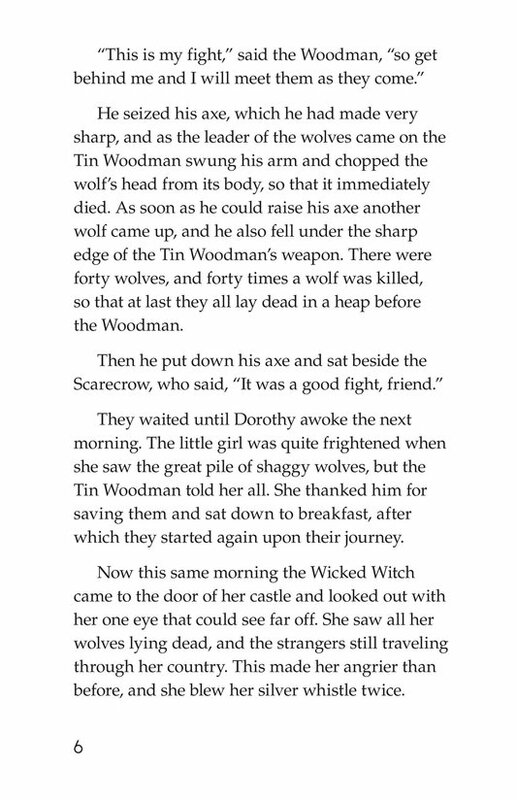 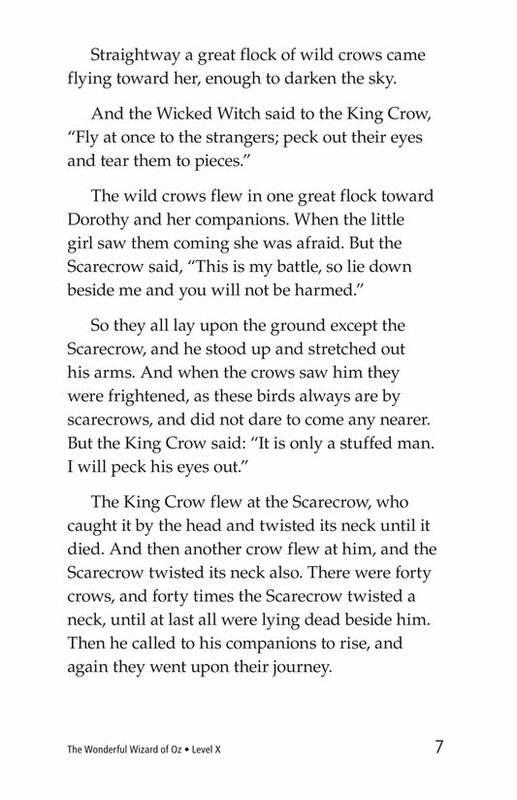 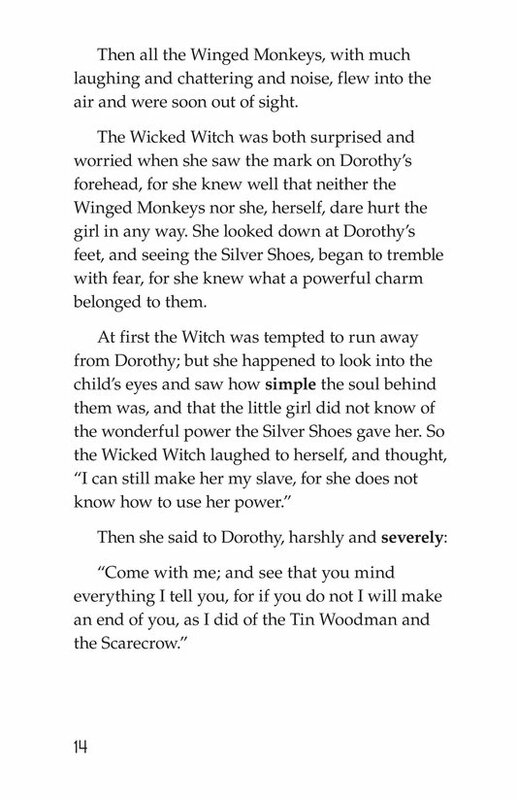 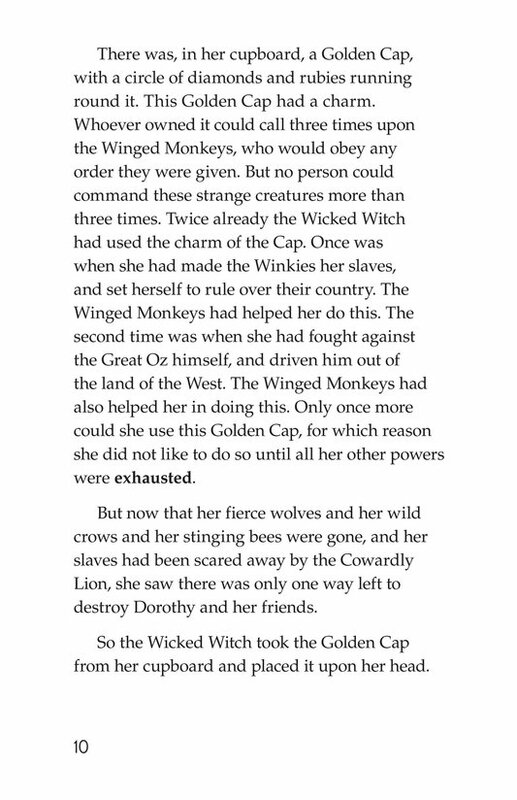 The Witch sends many of her minions to attack the group, and flying monkeys take Dorothy and the Lion prisoner. 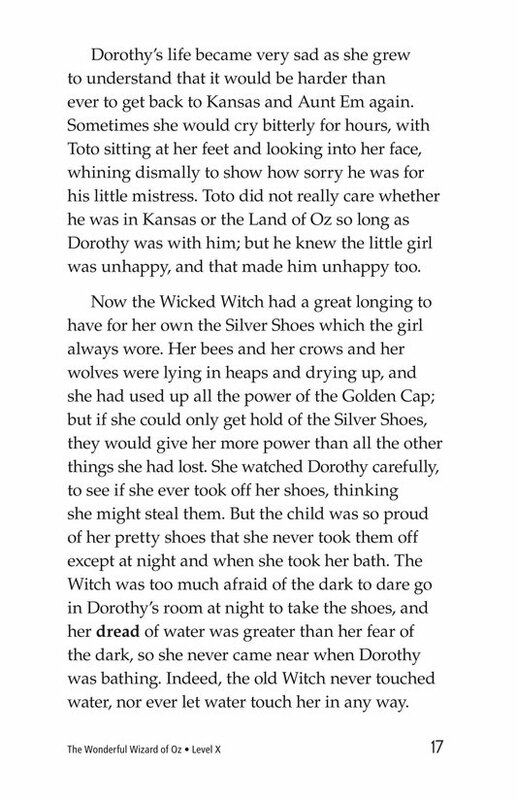 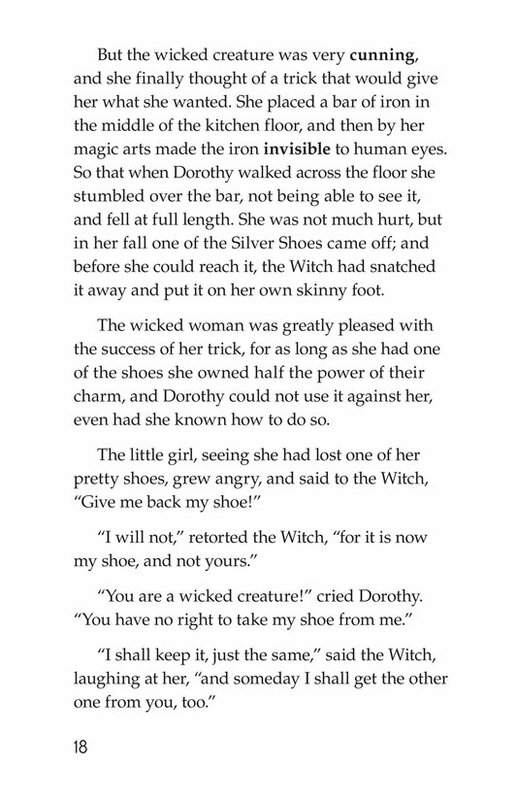 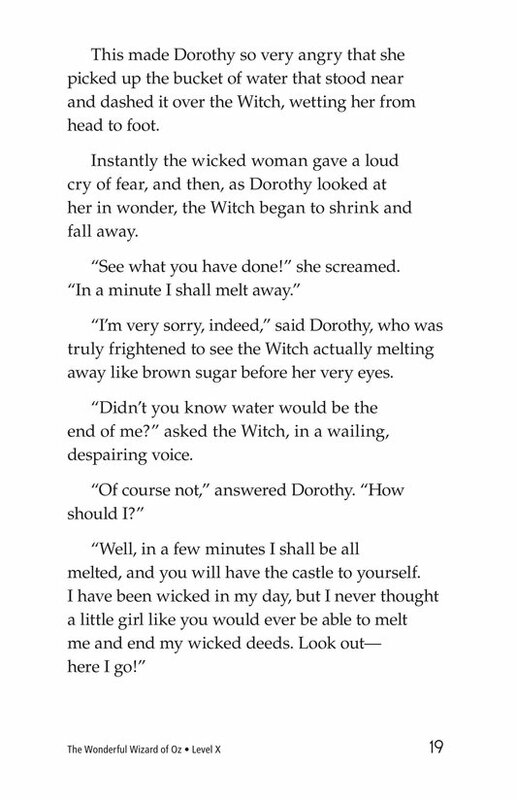 When the Witch tries to take Dorothy's magical Silver Shoes, Dorothy throws a bucket of water on her, destroying her.